अलादीन. . Wallpaper and background images in the अलादीन club. "GENIE!!!! 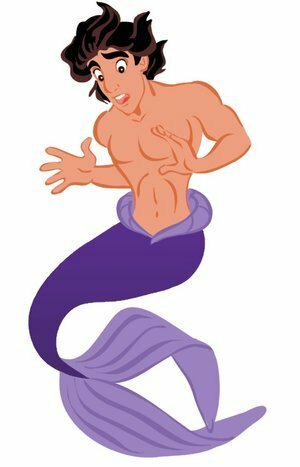 !...I said I wanted to be a PRINCE!!!! A PRINCE!!!!" "Just my luck...I get a deaf genie."